Over centuries, there has been a great number of people working in small-scale fisheries sector in Japan, who supported Japanese fisheries and fishing communities. This is still true today. However, there has also been a strong-rooted view that such small-scale fisheries and fishing communities should undergo a selection process to be weeded out as a way to improve competitiveness in the market. The visibility of Voluntary Guidelines for Securing Sustainable Small-Scale Fisheries in the Context of Food Security and Poverty Eradication (the SSF Guidelines) in Japan has been really low because, until recently, there was no Japanese translation of the SSF Guidelines. This made it hard for the Japanese small-scale fishers to become familiar with the SSF Guidelines and put them in practice. Therefore, Kumi Soejima of National Fisheries University in Japan, together with others who shared the same zealous sense of mission, gathered together to organize a voluntary team that translated the SSF Guidelines, as a way towards supporting dissemination and implementation of the SSF Guidelines in Japan. 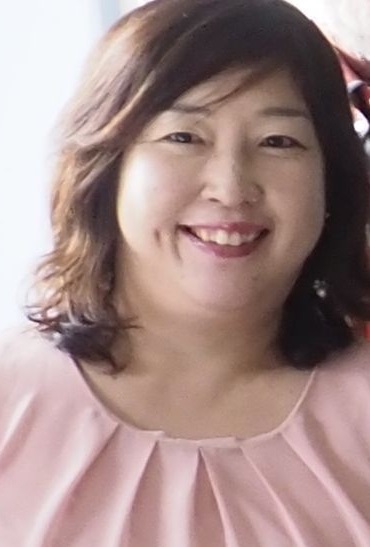 When a TBTI 'Women & Gender' cluster coordinator Katia Frangoudes visited Japan recently, she and the team introduced the SSF Guidelines to the Japanese women leaders of fishing communities during their leadership seminars. This was an excellent opportunity to discuss and brainstorm on what needs to be done to build sustainable future of small-scale fisheries in Japan. Looking forward, we hope to spread the SSF Guidelines furthermore in Japan and to promote opportunities for dialogues.